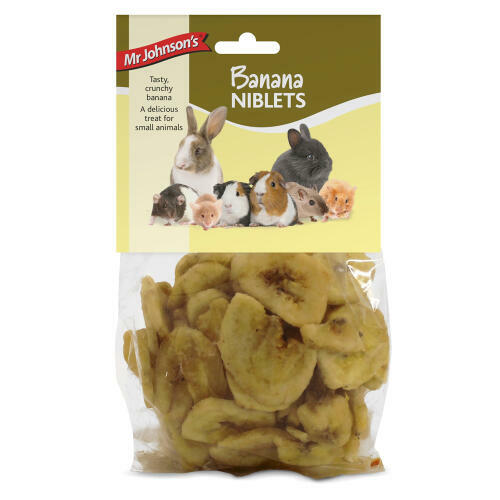 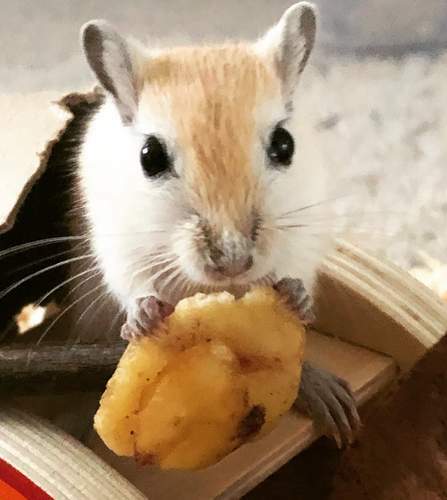 Mr Johnson's Banana Niblets are a tasty, nutritious dried banana treat for small animals - the perfect reward or treat for your pet! 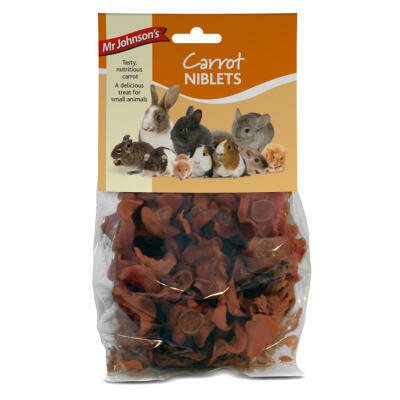 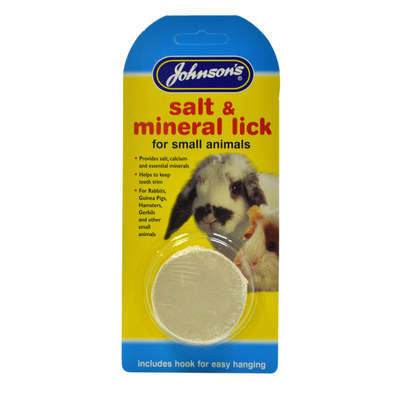 This complimentary feed is suitable for rabbits, guinea pigs, hamsters, gerbils, rats and mice. 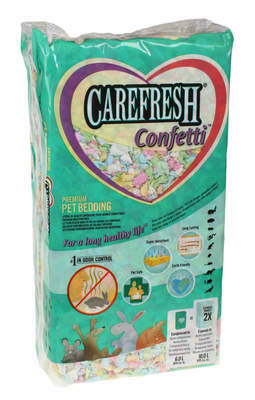 Analytical Constituents: Crude Protein 1.5%, Crude fibre 0.6%, Fat content 27%, Crude ash 1%.